LifeTime have been awarded a very generous donation thanks to Sainsbury’s and Lymm Rotary Club. Every December the Santa float goes into the community and greets shoppers at Sainsbury’s. 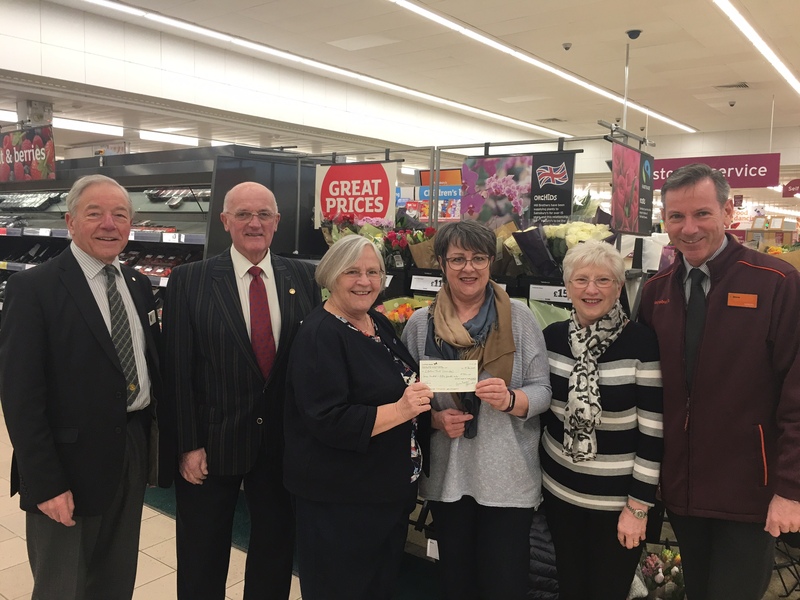 Lymm Rotary Club have been generous in their support of local charities for many years and LifeTime is very grateful to benefit from their generosity with this cheque for £750. Thank you Sainsbury’s and Lymm Rotary Club. This will support our work with older people giving opportunities to connect and battling isolation.